Ladies, do you have a special event you need to look your best for? Or would you and the girls like to have a night out on the town while looking absolutely stunning? Have a makeup-makeover party for bridal showers, birthday parties, divorce parties….or just get with the girls for an evening of fun and celebrating beauty. Whatever your reason, Belle Shay Makeup Services can make you look your best for any occasion! I WILL COME TO YOU, so no more paying some girl at a makeup counter to do your makeup hours before an event and hope it stays intact. 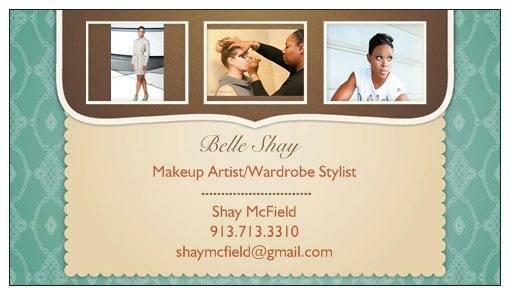 Belle Shay Makeup Services offers very affordable individual and group rates. Contact Shay today to book your appointment at 913.713.3310!